When the LCD panel of some EOS 5D Mark III cameras illuminates in extremely dark environments, the displayed exposure value may change. The affected cameras are those where the sixth digit in the serial number is 1 or 2. If you feel that the problem might affect your photography, you can have your camera inspected and repaired free of charge after 10 May 2012. Contact an authorised Canon Service Centre for details. Canon UK is holding back further shipments of the EOS 5D Mark III camera until the light leak issue (see below, 14 April) has been resolved. Firmware Version 1.1.2 for the EOS 5D Mark III incorporates the following improvements and fixes. Canon has been awarded six separate honours by the Technical Image Press Association (TIPA) – Europe’s leading photo imaging and press association. Designed to recognise the best products launched in the preceding year, the TIPA Awards are considered the most coveted imaging honours worldwide. Canon has confirmed that, in extremely dark environments, if the LCD panel of the EOS 5D Mark III illuminates, the displayed exposure value may change as a result of the AE sensor’s detection of light from the LCD panel. The company is investigating the problem. Canon has revised its revised on sales dates for the EOS-1D X and EF 24-70mm F2.8L II USM lens. This is due to a delay to the start of mass production. The EOS-1D X will now be available to buy from mid-June 2012. The EF 24-70mm F2.8L II USM lens will be available to buy from early July 2012. Canon is developing four new digital cinematography zoom lenses, as the company expands its EF Cinema Lens range to provide greater creative options for video professionals. Joining the seven high-end lenses announced in 2011, the new models support 4K (4,096 x 2,160) resolutions and will be smaller, lighter and more compact – offering outstanding mobility and quality. Available with both EF and PL mounts, the lenses will also be available at competitive prices, offering premium performance to a wider range of users. Canon is developing a new digital cinema camera capable of recording 4K-resolution (4,096 x 2,160 pixels) video. Targeting both the motion picture and high resolution digital production industries, the EOS C500 will offer 4K RAW output and will be available with Canon’s EF mount and the industry-standard PL mount. Canon has announced the introduction of the new EOS-1D C, a digital single-lens reflex (SLR) camera targeting the motion picture, television and high-resolution production industries. Delivering outstanding video quality, advanced low light performance and film-like dynamic range, the compact and lightweight EOS-1D C supports in-camera 4K (4,096 x 2,160) video recording with 4:2:2 colour sampling, offering greater creative freedom for video professionals. Digital Photo Professional 3.11.26 is available. - Mac OS X 10.5 is no longer supported. 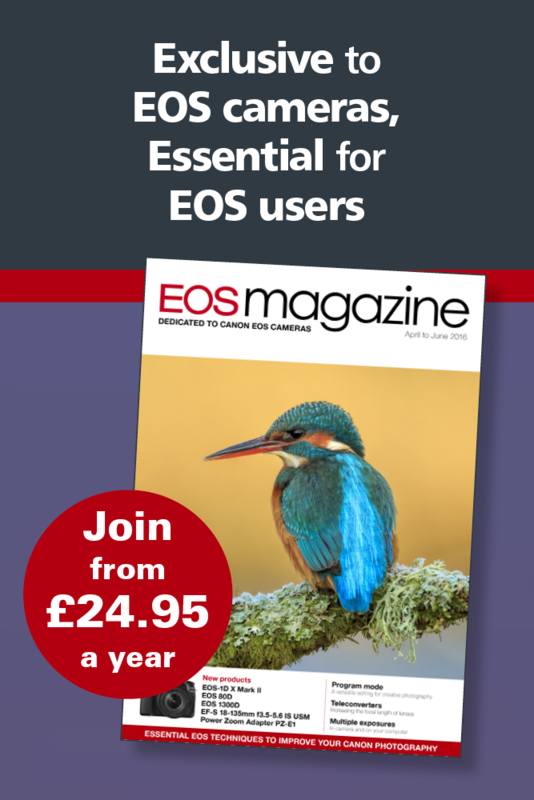 When the EOS 5D Mark III Digital SLR Camera is used with the EF 200mm f/2L IS USM and some units of the EF 800mm f/5.6L IS USM lenses, with the Image Stabilizer switch on the lenses set to 'on', an abnormal noise may occur. This noise does not affect captured images. Canon is investigating the cause and examining countermeasures to correct this phenomenon. Canon has identified an issue that prevents users of the Canon EOS 5D Mark III from processing their RAW format images when using Digital Photo Professional Version 3.11.10, the RAW image development software that is bundled with the EOS 5D Mark III. Ther company will shortly release an update for Digital Photo Professional which will address this issue. The update will be released in mid-April. Canon has expanded the EOS series with the launch of the EOS 60Da – a high resolution digital SLR designed for astrophotography. Based on the specifications of the EOS 60D and succeeding the EOS 20Da, the EOS 60Da is designed to capture rich red colours produced by emission nebulae, with a modified low pass filter that makes it more sensitive to hydrogen-alpha (Há) wavelengths of light.